FashionGiver Blog de Moda Colombia: Magcon Tour: Nash Grier, Cameron Dallas, tickets, dates, cities, and fashion. Magcon Tour: Nash Grier, Cameron Dallas, tickets, dates, cities, and fashion. Pic: Magcontour . 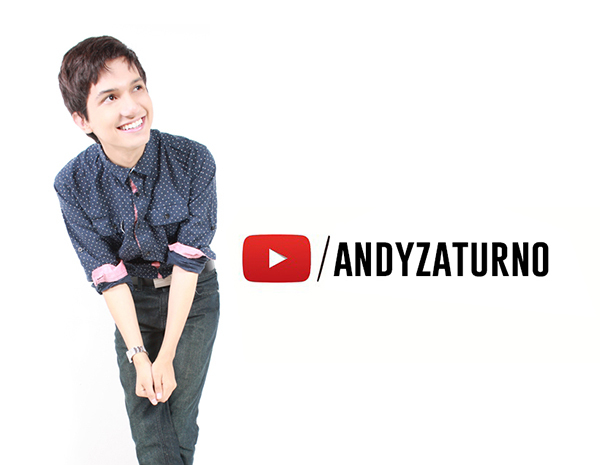 com / Logo. Magcon Tour: Nash Grier, Cameron Dallas, tickets, dates, cities, and fashion. This is the title of a post dedicated to talk about these boys' style and what does fashion mean for them. It's precise to talk about this since they become a teen sensation among girls both in the US and around the world and, are the boys, yes the boys, who are looking up to them, what they are wearing, how they act, so they can at imitate them to be as popular, around girls. 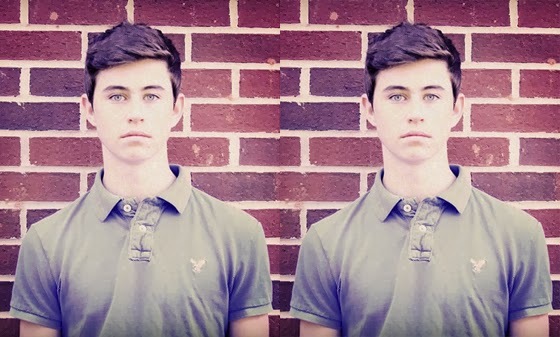 Nash Grier and Cameron Dallas are two of the most popular guys in Magcon. Little they know they have to start with Vine (6 second video social media) and if they are lucky enough to get fans there, then they have to open a YouTube account. 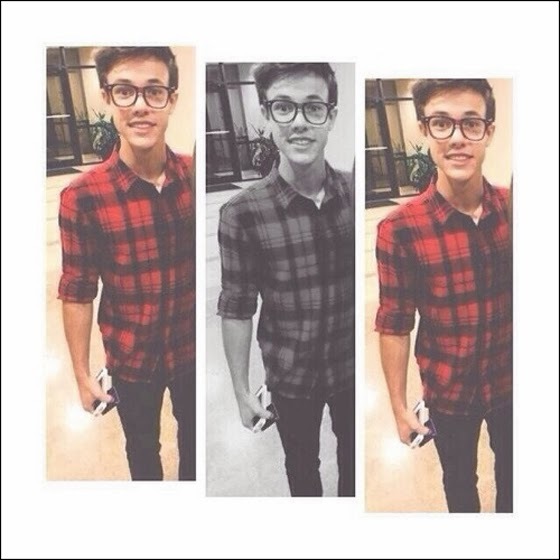 Both Vine and Youtube are the formula to be the prototype of a "Magcon boy". A couple of them sing, some of them act, some of them are just pretty, some of them just have a great body, or everything in between, little girls make no separation of any of these concepts, all they care about is to see their faces while they act silly. It's a whole new science. But it works. ¡And we love them! Can we please talk about their fashion sense or style? Let's start with Cameron Dallas, yes, he is the same teen we saw with that writing on the chest that reads "Vanity Teen". Maybe is that same vanity what sky rocketed him to the top, maybe not, maybe it´s all about his charisma and, then again, style. His style is quite unique, he said himself he would love to have infinite clothes (on Twitter), and even tho' he dresses like your average american teen, he gives to his outfits a little twist, or even wears something that's trending in the stores like that tartan shirt he is wearing in the picture above. He looks nice with ray-ban glasses, uh girls? Is that a Harem short right? yes it is, while he compliments it with a regular hoodie in black and gray. Next to Cameron Dallas is his best friend Nash Grier, a Vine superstar, and now a youtuber with impressive numbers under his belt. I'm not going to talk about his piercing-out-of-this-world-blue-eyes (maybe are his eyes what hypnotize us all, maybe not) like I did with Cameron, I'm going to talk about his style. 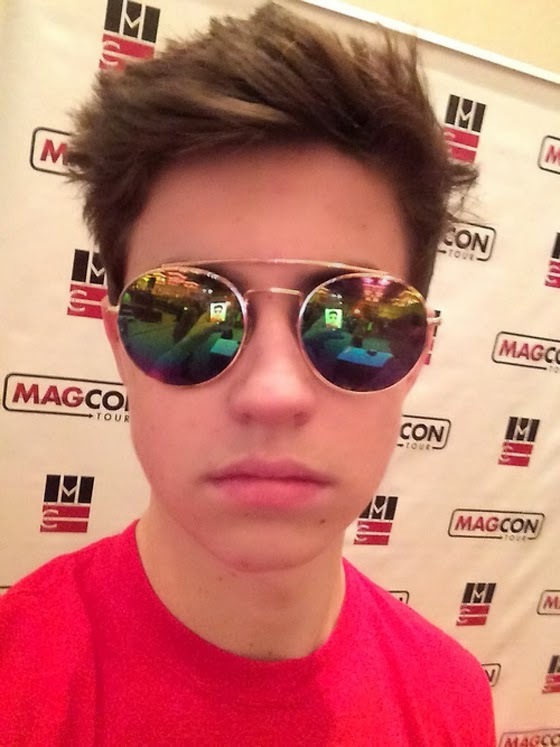 Nash's style is a little bit more conservative, yet is he has that style girls love. Polo shirts with shorts, shorts with expressive socks showing, Adidas sweatpants, Van's shoes, hoodies, and when the time comes, he says yes to formal shirts and drill pants. 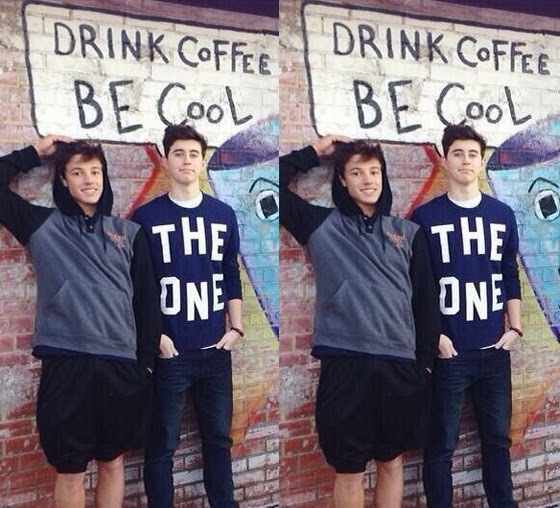 But both Nash Grier and Cameron Dallas have a sweet tooth for graphic shirts, naturally. The hoodie he is wearing is part of the Magcon Tour merchandising. 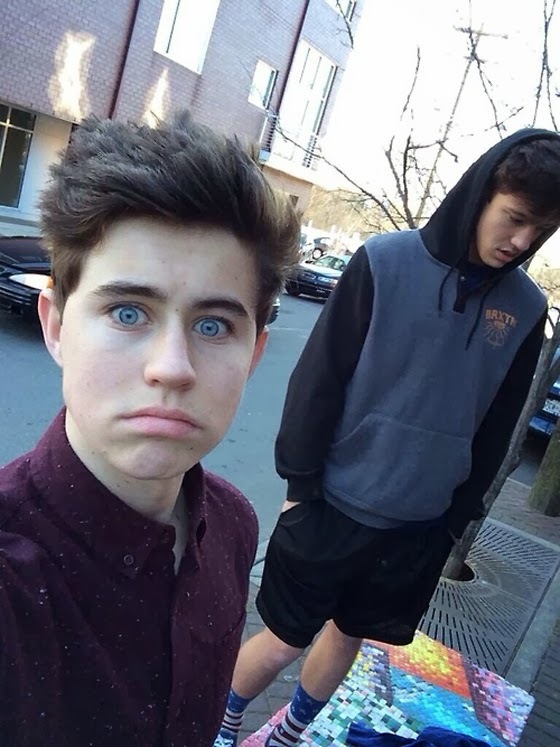 Here's Nash with a purple grape shirt, while Cameron uses a gray hoodie with US flag socks. Holographic sun glasses, they are available on ASOS or EBAY. Van's, Obey, Converse, are some of the brands they use in their everyday style. 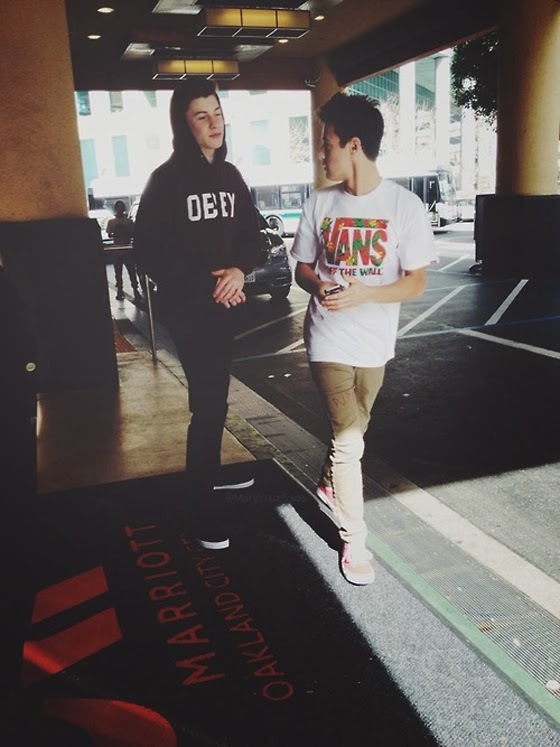 WHAT DO YOU THINK ABOUT NASH AND CAMERON'S STYLE?